A Superior Court jury in California has awarded $16.2 million in damages to a Sacramento-area homeowner who said that PHH Mortgage Solutions, based in Mount Laurel, botched his loan modification and nearly cost him his house. Lawyers for Phillip Linza said the award included $514,000 in compensatory damages and $15.7 million in punitive damages. 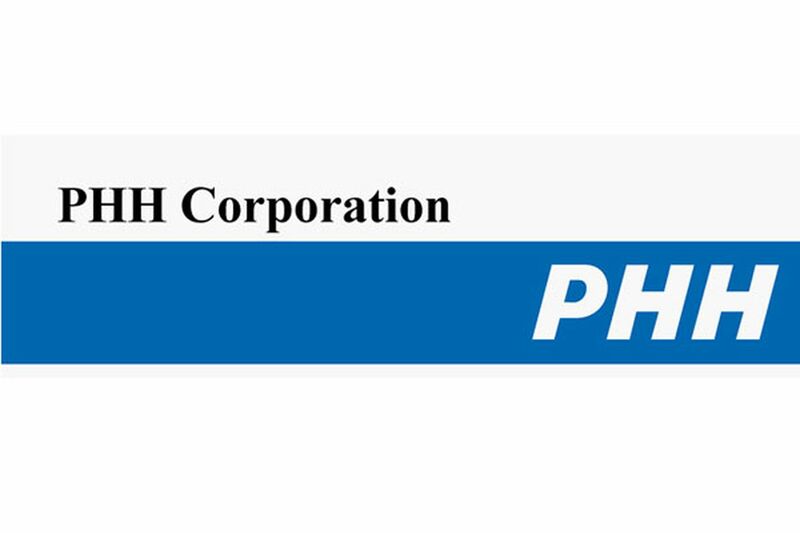 PHH is the sixth-largest originator of residential mortgages and the eighth-largest mortgage servicer, as well as South Jersey's fifth-largest employer. Dico Akseraylian, the firm's vice president, said Monday that the servicer believed the verdict was not supported by the facts presented in the case or by applicable law, and that the jury award "is grossly disproportionate to any alleged damages." PHH "has taken steps to seek further judicial review of the case and verdict," he said, adding that "we take our responsibilities to borrowers seriously and remain committed to meeting all of our obligations as a servicer." Philadelphia bankruptcy lawyer Stephen M. Dunne said he considered the award "a wee bit excessive, but the point of punitive damages is to end rampant behavior that fails to go unchecked." A typical jury award would be $15,000 to $100,000, assuming the borrower could prove fraud on the part of the lender, Dunne said. Colmar-based bankruptcy lawyer William D. Schroeder Jr. said the size of the award was likely an expression of "the jury's anger" against the system. One of Linza's lawyers, Jon Lee Oldenburg of the United Law Center in Roseville, Calif., said PHH's "arrogance was something the jury focused on." Despite improvements in the modification process in the last two years, "servicers botch it up all the time," Schroeder said, citing one client's recent experience of having a modification approved, then withdrawn three months later. Stephanie Butler, director of housing counseling at Mount Airy USA, said servicers keep changing the rules for mortgage modifications, closing some loopholes and finding other ones. "A word is missing, a calculation is off, and they make the borrower start over again," Butler said. Patricia Hasson, president of Clarifi, a credit-counseling agency, said the process has improved but still "has too many nuances" for the typical borrower to navigate. Schroeder wasn't surprised that PHH will be challenging the award. "Lenders are not willing to pay hard dollars," he said. "A jury award that requires them writing a check would create a precedent."